We also offer dry hire and trade sub hire directly from us. After using many systems from the very best in the pro audio world we rate the Logic System range of speakers as the best defined and designed. you long for in live sound. 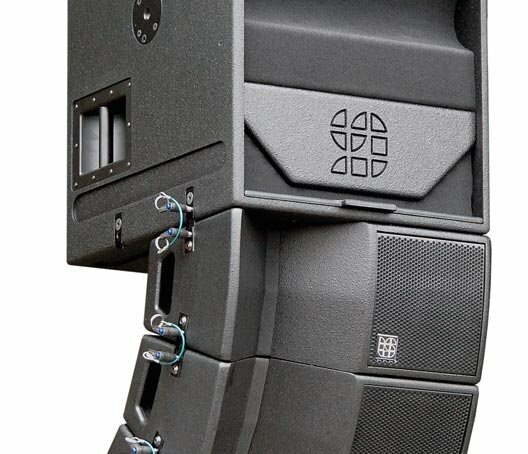 We carry the Ethos System CA Compact line array system,Ethos VA full scale line array and the LM series of stage monitors. 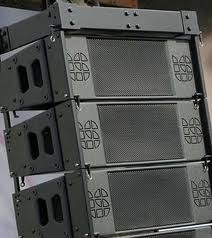 Combined with Ram Audio DSP amps this proves to be the system to beat from 50 people to 10000 we have it covered. The JTS UF-20R is a dual channel true diversity wideband receiver featuring a free-space scan function, built in equaliser, alert functions, and power and antenna cascading. This receiver features remoset which enables the transmitters and receivers to wirelessly sync frequencies in under a second. With the wideband multifrequency system UF-20... from JTS, it is possible to achieve a perfect solution for stage applications of high requirements due to an excellent flexibility and reliability. Available in beltpack form or handhelds with a choice of standard mic capsule or Sennheiser 945 capsule. 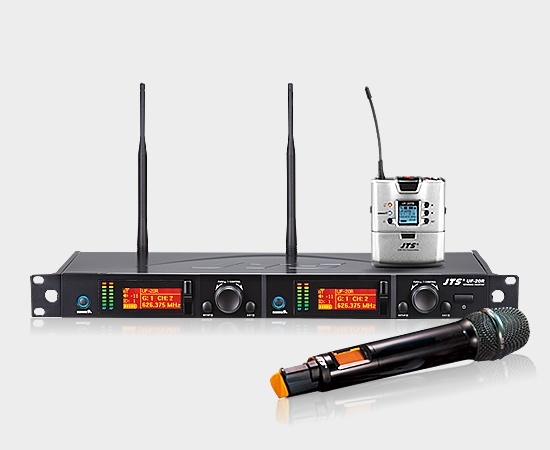 We have had superb performance with these mics with use outdoors and for theatre shows , outdoors use we have had ranges of 300m - 400m of RF range using the switchable high or low RF output. Systems racked in fours 2 x dual receivers which can be cascaded to form up to 24 way systems with active directional antenna systems. Wide band operation frequency 606 - 681 mhz gives maximum flexibility for system set up. 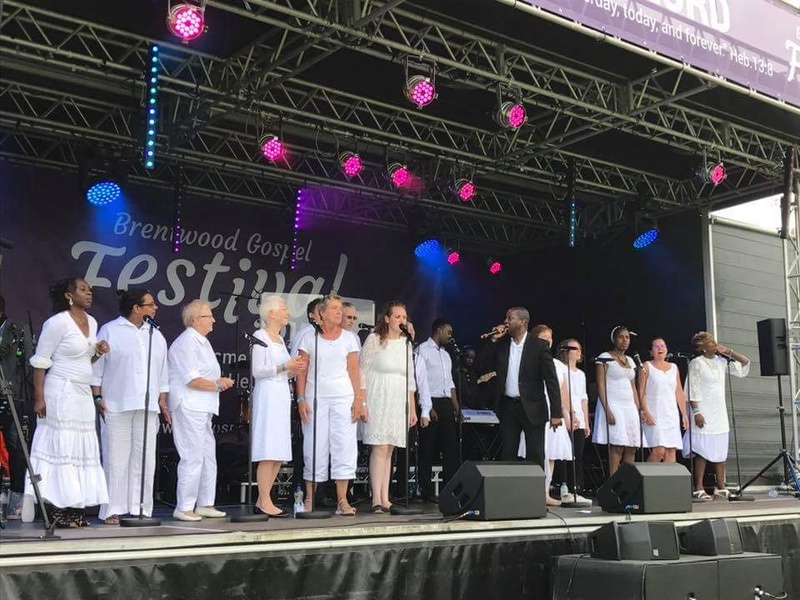 As a company we can deliver incredibly successful live events and audio visual services to corporate clients , public sector organisations and conference venues throughout the Sound East and London. 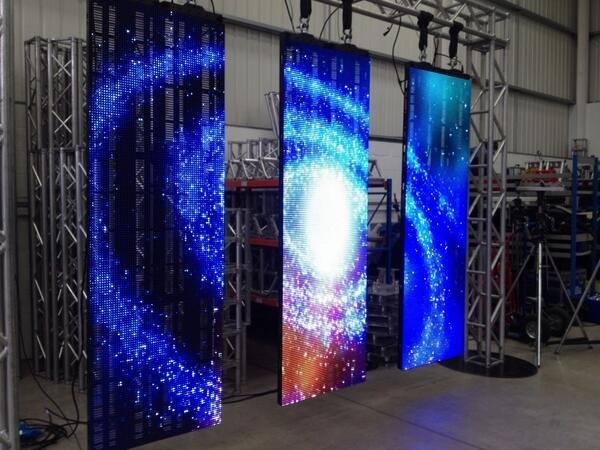 We can use our 15 years of experience in sound design to offer a complete service and the right equipment for any type of theatrical production. We have years of experience of working with professional theatre amateur dramatic societies,schools and colleges. From the first contact through to the show we would work closely with the directors or production team to make sure your show runs smoothly. 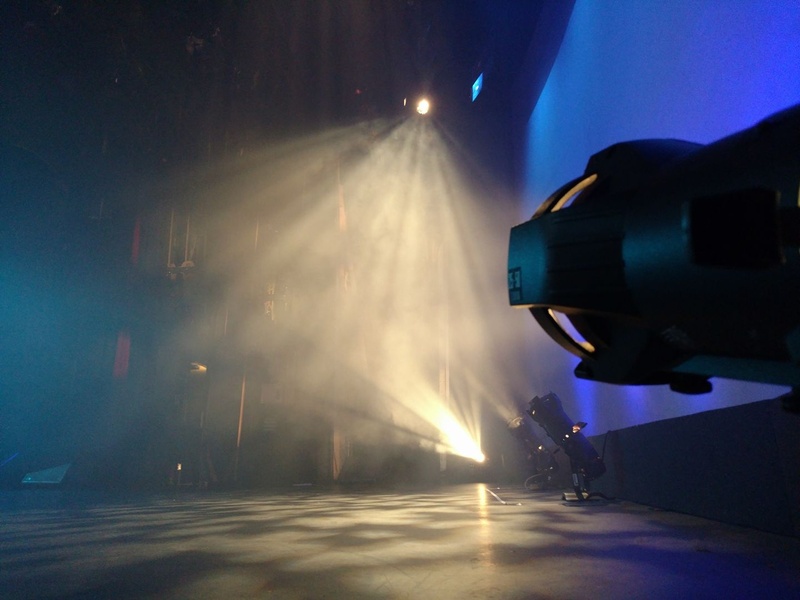 We can provide complete packages for productions, which includes equipment hire, Sound Designers, Sound Engineers and Riggers, as well as 'dry hire' of equipment. 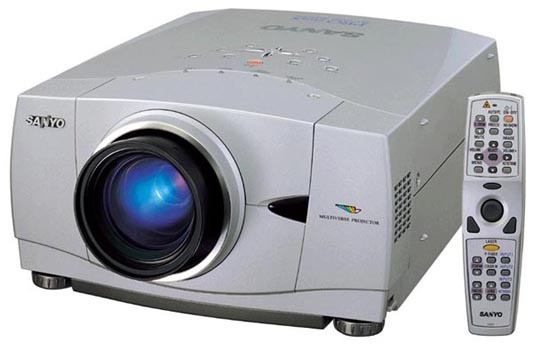 Call us today for a quote for your production.